The U.S. consumer giant is paying 3.4 bln euros for the consumer arm of Germany’s Merck. For it to make sense P&G will have to crank up sales of Seven Seas vitamins while cutting out costs. Board member Nelson Peltz’s criticism of past acquisitions further raises the stakes. 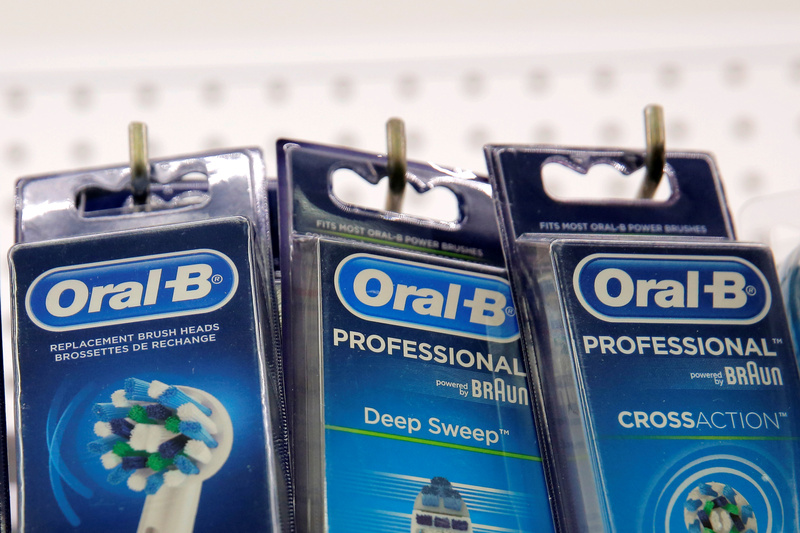 Procter & Gamble's Oral-B toothbrush heads are seen in a store in Manhattan, New York, U.S., August 1, 2016. Procter & Gamble said April 19 it had bought the consumer healthcare division of German pharmaceutical and technology firm Merck KGaA for 3.4 billion euros. The division makes drugs including Seven Seas vitamin pills and pregnancy treatment Femibion. It generated sales of 911 million euros and operating profit of 140 million euros in 2017. Merck shares were up 0.6 percent at 82.12 euros by 0840 GMT on April 19.